Is it OK to break in new two-stroke equipment using AMSOIL synthetic motor oils? YES. There are no problems using AMSOIL synthetic two-stroke oils for break-in periods. 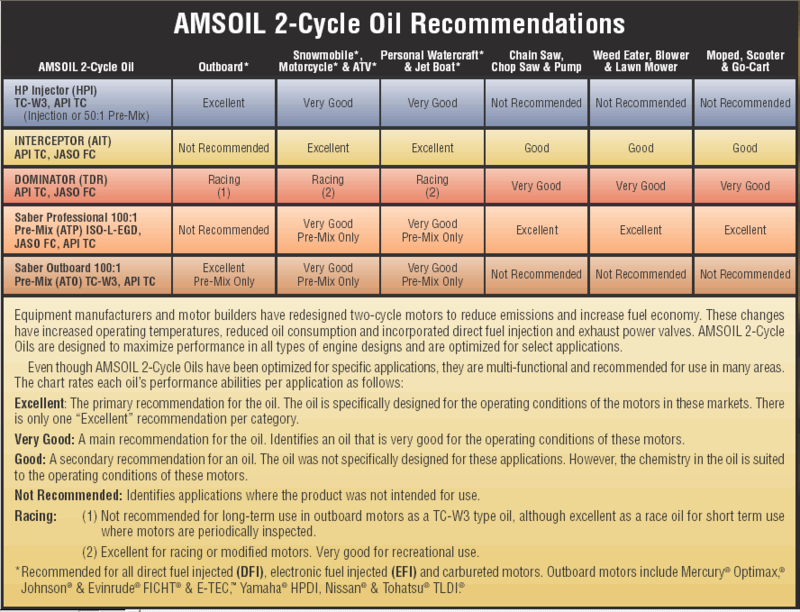 Will using 100:1 mix ratios with AMSOIL Outboard 100:1 Pre-Mix Synthetic 2-Stroke Oil void warranties? NO. 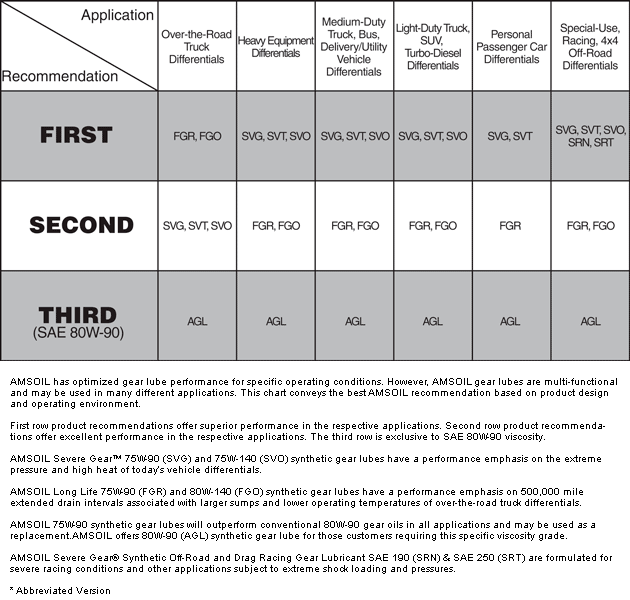 Using AMSOIL Outboard 100:1 at 100:1 mix ratios, where 50:1 is recommended by the manufacturer, will not void warranties. For more information, contact AMSOIL Technical Services at (715) 399-TECH (8324) or tech@amsoil.com. How often should AMSOIL Gasoline Stabilizer be used in powersports equipment? AMSOIL Gasoline Stabilizer (AST) should be used when fuel is stored for long-term, seasonal storage. For short- to medium-term storage, AMSOIL Quickshot® (AQS) is recommended. Can I use AMSOIL HP Marine Synthetic 2-Stroke Oil in my Evinrude® E-TEC™ at the factory-lean setting? YES. Testing shows that HP Marine meets the stringent performance demands of Evinrude® E-TEC™ marine engines programmed for reduced oil consumption. 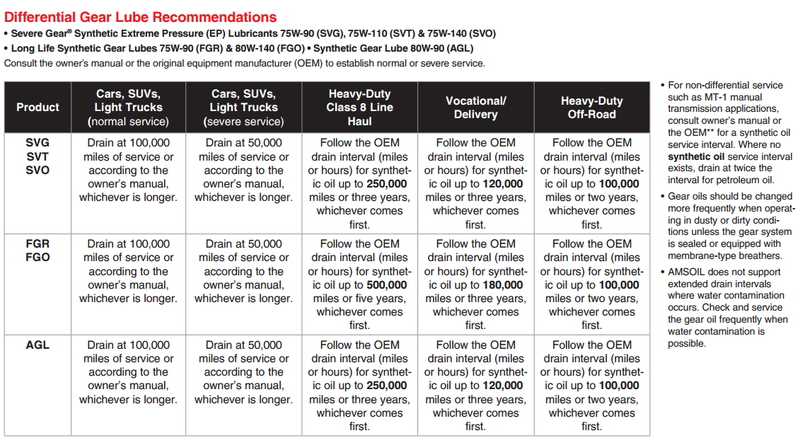 Will using AMSOIL synthetic oil void my boat’s warranty? 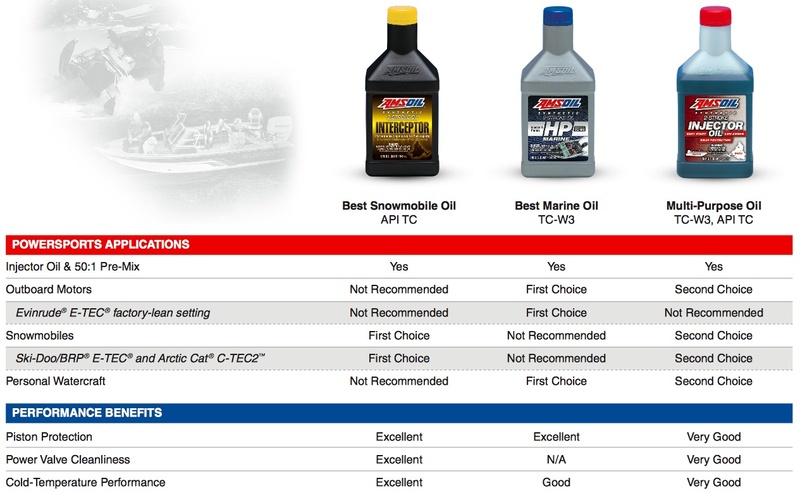 Using AMSOIL synthetic motor oil does not affect boat warranties. A federal law in the United Statws called the Magnuson-Moss Act (1975) prevents original equipment manufacturers from putting conditions on vehicle warranties attached to any product or service identified by brand, trade or corporate name, unless the manufacturer provides that product or service free of charge. The law in Canada states that an OEM cannot require a consumer to use its parts/oil under the threat of voiding the warranty. This practice is referred to as “tied selling” and is in direct violation of the Canadian Competition Act due to its anti-competitive nature. The Consumer Protection Acts in each province are the Canadian equivalent to the Magnuson-Moss Warranty Act. The law varies by province. This means consumers have the freedom to use aftermarket products of their choice without fear of losing the original limited or implied vehicle warranty. For additional information, contact the AMSOIL Technical Department at (715) 399-TECH (83425) or tech@amsoil.com. The Next Bite: Why is Marine Gear Lube Important?